The pre-wobbler room is where the babies graduate! Most of our pre-wobblers are confidently crawling or walking, but often a bit wobbly and get the odd bump or bruise. 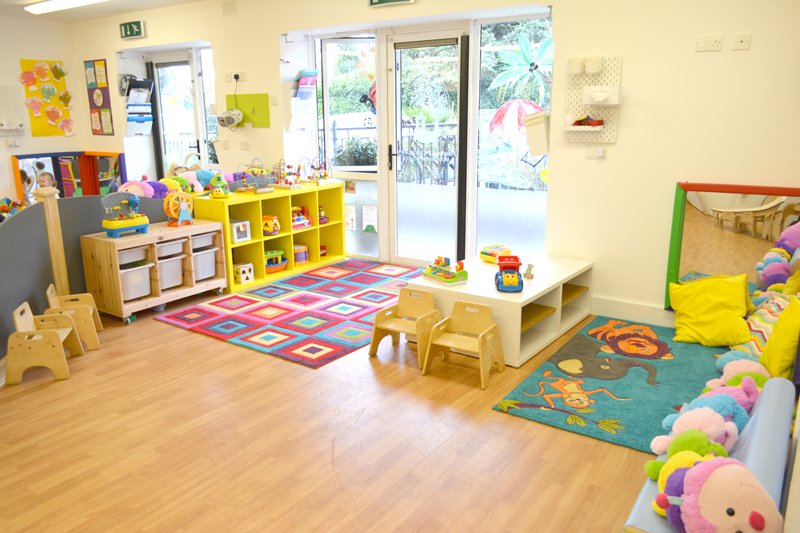 The pre-wobbler room has resources to cater to the children’s sense of independence and love of role play. Constructive activities enhance the children’s fine motor skills and focus on enhancing attention to detail. Circle time and other group activities become longer as attention span increases and language starts to develop. 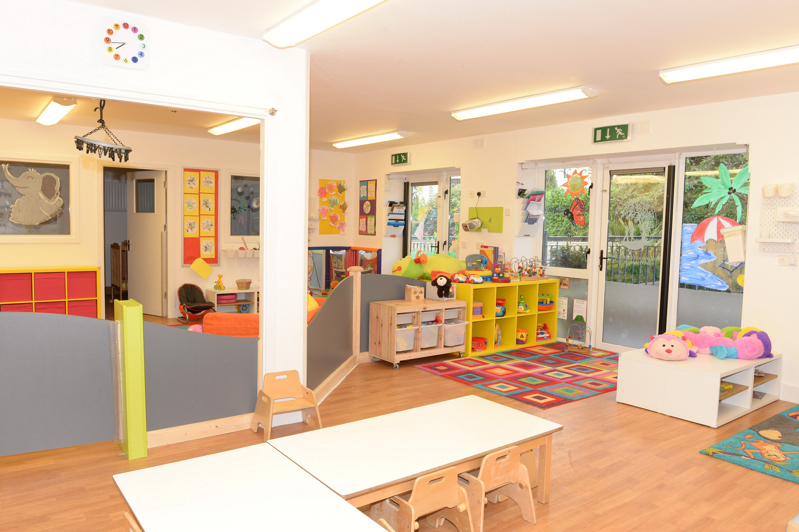 We encourage the children at this stage to feed themselves, our staff are always on hand to help out but often at this stage the children love to be independent. Messy play is also very popular in the pre wobbler room; painting and exploring other textural material if often the favourite activity. The pre wobblers visit the garden at least twice per day. We love exploring the slides and having races in our bikes and cars. When the weather is nice, picnics are also a big feature of the garden time. 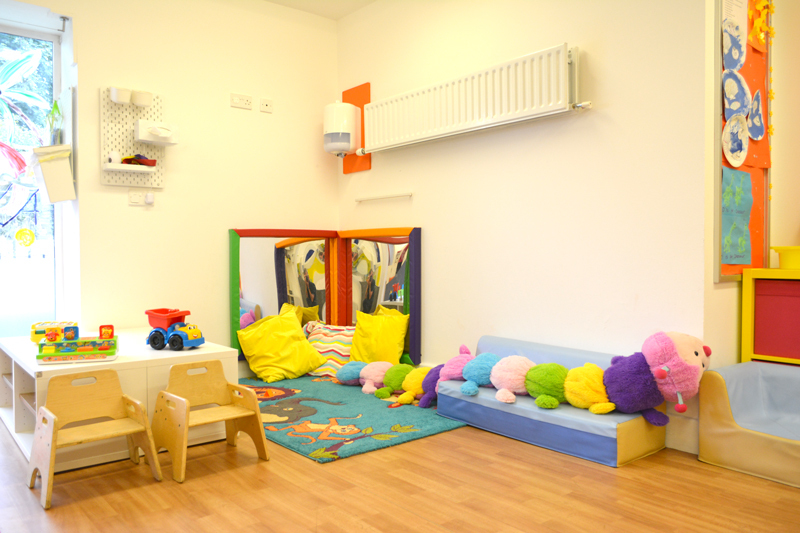 The pre wobblers have a safe, calm and relaxing sleep room where they can enjoy their rest each day.